Lomography and FOUR PAWS invite you to a very special competition this summer. FOUR PAWS is a supporter of the Borneo Orangutan Survival Foundation (BOS). The BOS run an Orang-Utan sancturay in Samboja. Here, orphan Orang-Utans learn everything they need to know in order to survive on their own after being released into the wild. These animals are highly endangered because of the tropical deforestation. Their natural habitat gets smaller every day. FOUR PAWS aim to help those Orang-Utans that won’t survive in the wild. Step by step they learn how to lead an independent life and are then reintroduced to a secured territory. Old and ill animals can spend their remaining years in the sanctuary. 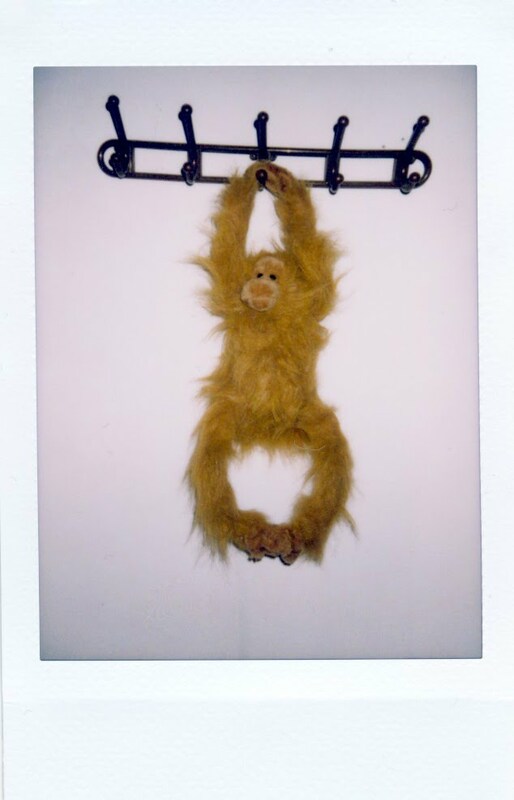 You can support FOUR PAWS by adopting one of our plush “Hairy Harrys” – Orang-Utan puppets. Take him with you wherever you go. Travel around the world with Harry and show us how you live, where you live and document Harrys journey on as many lomographs as possible. Take Harry everywhere: holidays, sailing adventure, pool party, supermarket. Let him travel the world.